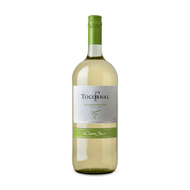 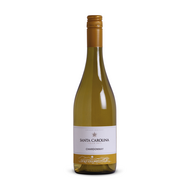 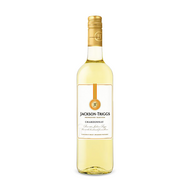 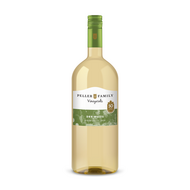 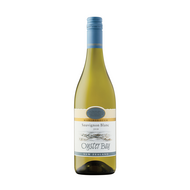 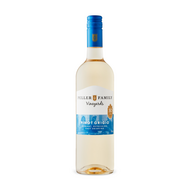 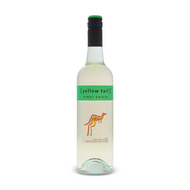 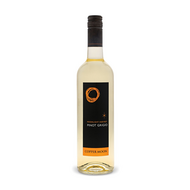 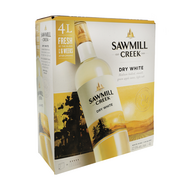 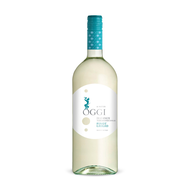 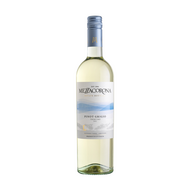 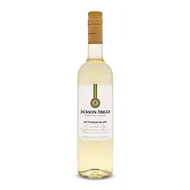 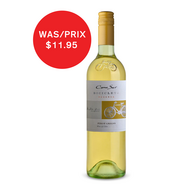 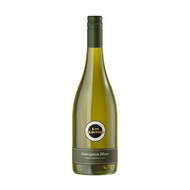 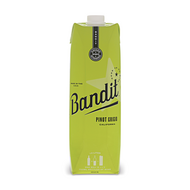 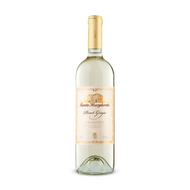 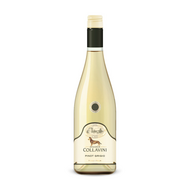 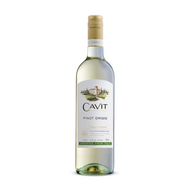 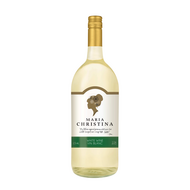 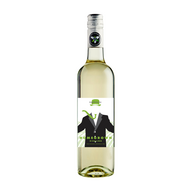 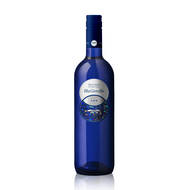 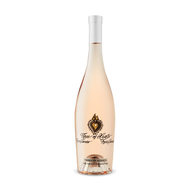 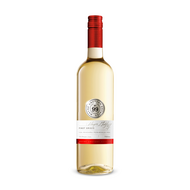 From an award-winning winery comes this light and lively pinot grigio, offered in a range of sizes for all occasions. 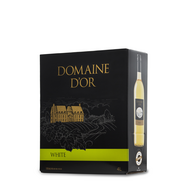 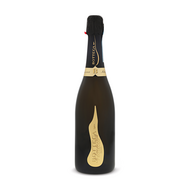 Pouring a pale lemon colour, look for aromas and flavours of apples and citrus, mainly lemon. 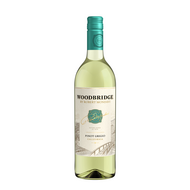 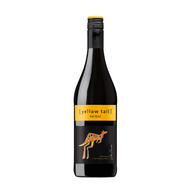 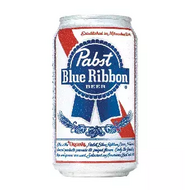 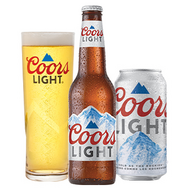 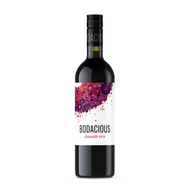 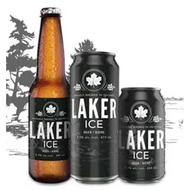 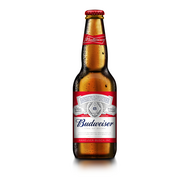 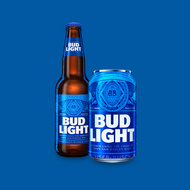 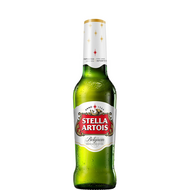 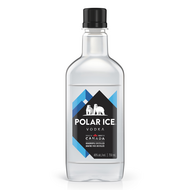 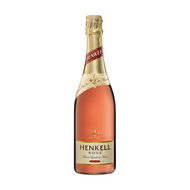 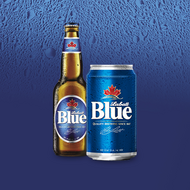 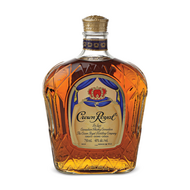 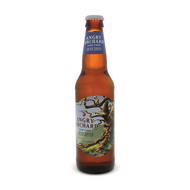 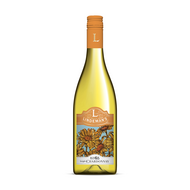 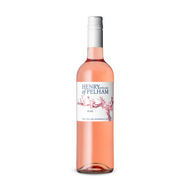 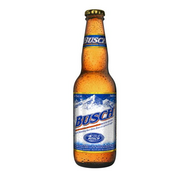 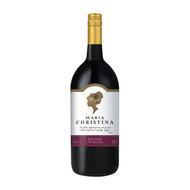 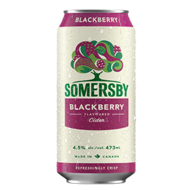 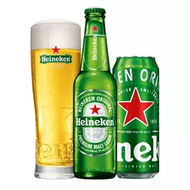 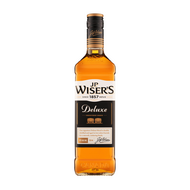 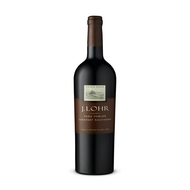 Bright acidity makes this crisp and extra-dry on that palate with a clean finish. 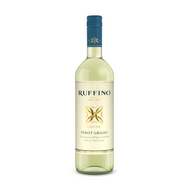 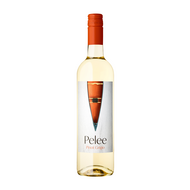 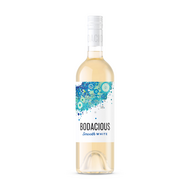 Tasting Note: From an award-winning winery comes this light and lively pinot grigio, offered in a range of sizes for all occasions. 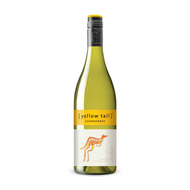 Pouring a pale lemon colour, look for aromas and flavours of apples and citrus, mainly lemon. 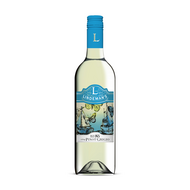 Bright acidity makes this crisp and extra-dry on that palate with a clean finish. 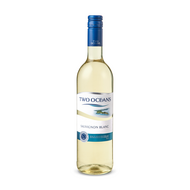 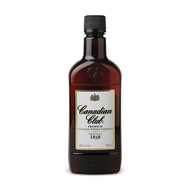 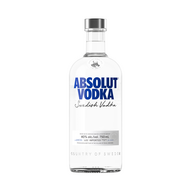 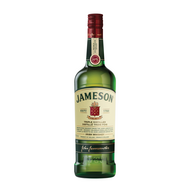 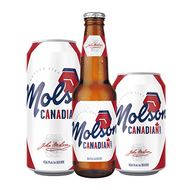 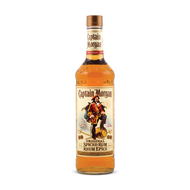 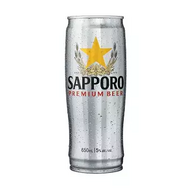 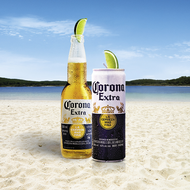 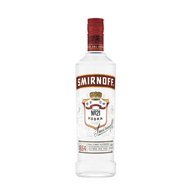 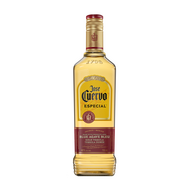 Serving Suggestion: An excellent partner for salads, white fish and appetizers.